Breaking down the LEGO franchise sale brick by brick. 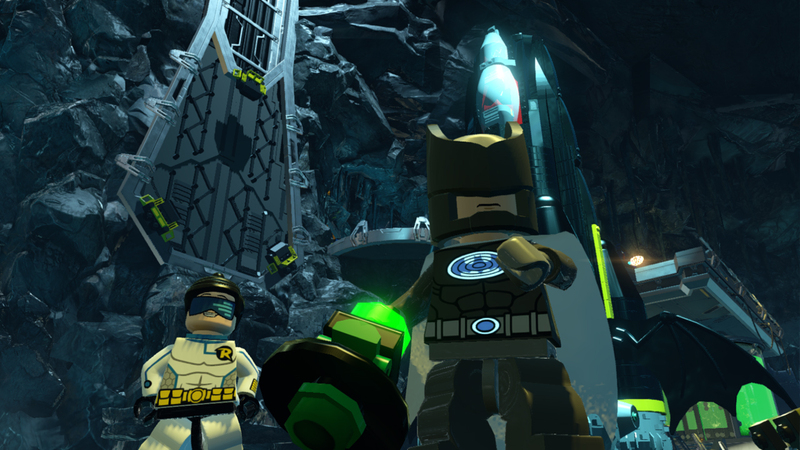 Get LEGO Marvel Super Heroes for $5 through PlayStation Plus. 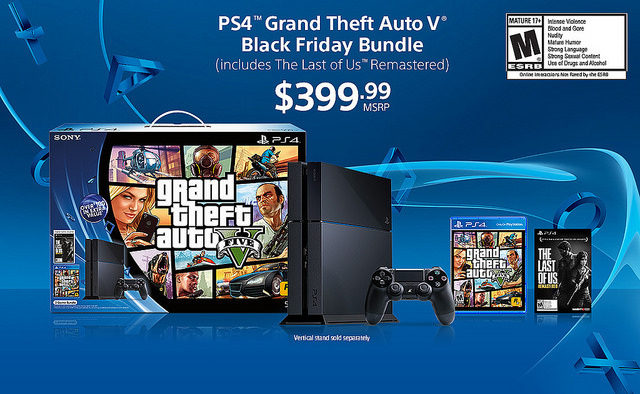 “PlayStation 4 has been the number one console” since November 2013. Team up with heroes and villains to save the universe! What tale will your heart tell? Three of which launch on day one. Collect the Lantern Rings and defeat Brainiac before it’s too late!